Capital of Greece and a city of ancient monuments around every turn. The Parthenon is a sight to see! 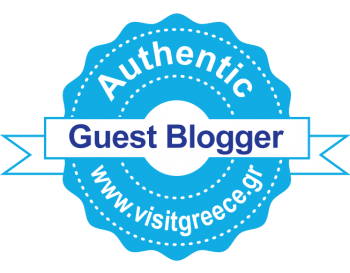 A week in Athens – Part 2. Breakfast with friends.